The Israeli Occupation Forces (IOF) arrested on Friday two Palestinians after attacking the anti-settlement weekly march in Bilin town in Ramallah. Local sources identified the two detainees as Abdul Fattah Bernat and Hamouda Sabawi. 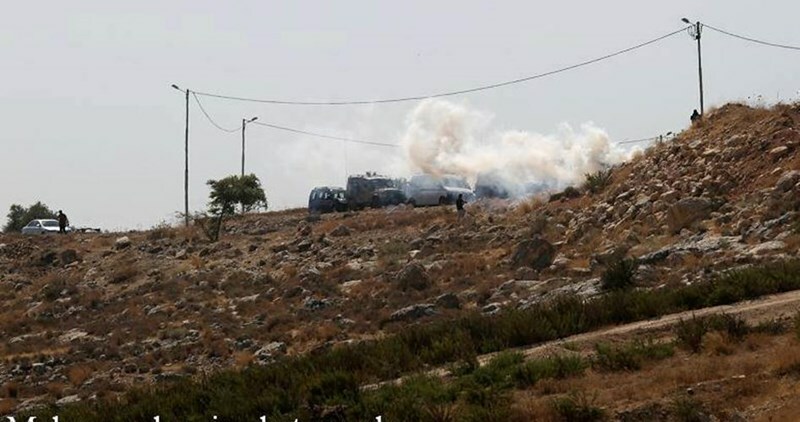 The participants were violently attacked and chased by the IOF within the town’s neighborhoods amid heavy firing of teargas bombs and rubber bullets. During the march, the protesters chanted slogans against Israeli continued attacks against Islamic and Christian holy sites, holding photos of the prisoner Yasser Hamdouni who recently died in Israeli jails due to deliberate medical neglect. Israeli soldiers assaulted, Friday, the weekly nonviolent protest in Bil’in village, in the central West Bank district of Ramallah, and kidnapped two Palestinians, and three international peace activists. Approximately 40 Palestinians, 15 Israelis and 20 international peace activists participated in the protest. 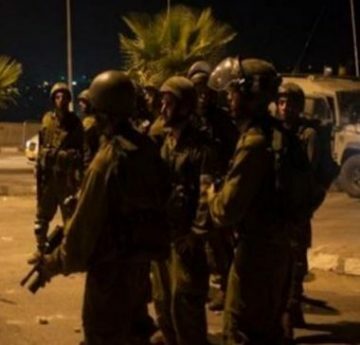 The Popular Committee in Bil’in said the protesters marched towards the gate of the Annexation Wall, before the soldiers assaulted them, and kidnapped five, including two Palestinians who were forced out of a car. The Committee added that the soldiers also abducted two activists; one Israeli and one from Britain. The protesters marched towards the memorial of Bassem Abu Rahma, where he was killed after a soldier fired a gas bomb that directed struck him in the chest, in April of 2009. It is worth mentioning that Bassem’s sister, Jawaher Abu Rahma, was killed by the army on January 1, 2011. The Popular Committee said the protests will continue despite the escalating Israeli violations, and added that the Palestinians are protesting for their legitimate rights, for their lands and livelihoods. 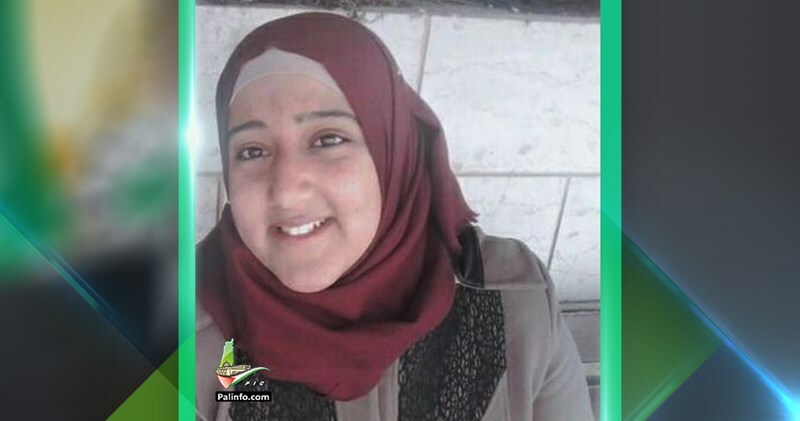 The Israeli Occupation Authorities (IOA) released Thursday evening the young woman Salsabil Shalalda, from Seir town in al-Khalil. Family sources told the PIC reporter that an Israeli court decided to release Shalalda after spending two-thirds of her sentence. Shalalda, a member of the student council at the Palestine Polytechnic University, was received by her family at Jubara military checkpoint in Tulkarem. She was arrested on April 16, 2016 from her house and sentenced to eight months. Shalalda’s father is still detained in Israeli jails as his administrative detention was renewed for four months few days ago for the third consecutive time. 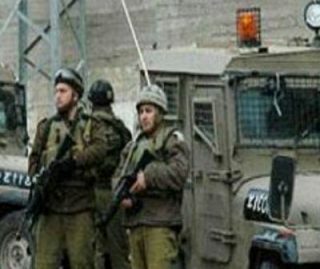 Israeli soldiers kidnapped, Friday, two Palestinian men from the northern West Bank district of Jenin and Hebron, in the southern part of the West Bank. The Palestinian Prisoners Society (PPS) stated that the soldiers, stationed at the Za’tara military roadblock, south of the northern West Bank city of Nablus, have kidnapped a young, identified as Hamza Emad Abu Arra, from Aqaba town, south of Jenin. 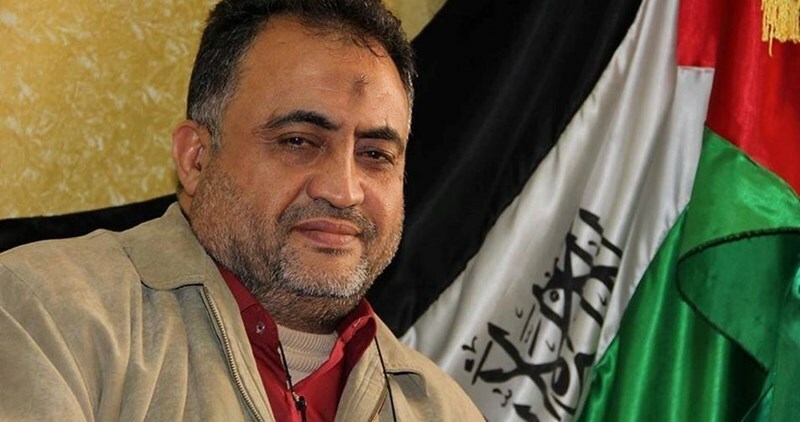 The PPS added that the soldiers also kidnapped Waleed Mohammad Sabarna, 36, from Beit Ummar town, north of Hebron, while he was traveling to Jordan, and took him to an unknown destination. The Israeli central court sentenced three Palestinian elderly men to 14 months imprisonment and imposed on them a fine of 15,000 shekels for affiliation with a "banned group" in al-Aqsa Mosque. The detainees’ lawyer said that Israeli authorities are working on criminalizing the Palestinian presence in al-Aqsa Mosque in order to impose a status quo in the compound. The lawyer pointed out that a large number of Palestinian youths were detained over the past few months under the same pretext. 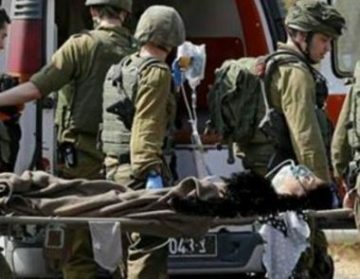 Ajwa stated that the wound woman, Raghad al-Khdour, 18, from Bani Neim town near Hebron, in the southern part of the West Bank, was injured on Friday September 16, while her fiance, Firas Mousa al-Birawi Khdour, 18, was killed, after the soldiers fired a barrage of bullets on their car. Raghad was moved to Shaare Zedek Israeli medical center, and has been there since then, while the army was still claiming she and her slain fiancé deliberately tried to ram the soldiers, near Keryat Arba’ Israeli colony, illegally built on Palestinian lands in Hebron. Palestinian Medical sources said Raghad will be moved to the Palestine Medical Complex, in Ramallah, within the coming 48 hours. Raghad is the sister of a young woman, identified as Majd Abdullah al-Khdour, 19, who was killed by Israeli army on June 24, 2016, in the same location. An Israeli occupation court on Wednesday morning sentenced the former Palestinian Minister of Detainees, Wasfi Qubha, to 12 months in jail. Qubha’s family said the Israeli Salem military court in western Jenin province issued a 12-month prison-term and another 18-month suspended sentence, along with a fine of 2,000 shekels, against their relative. 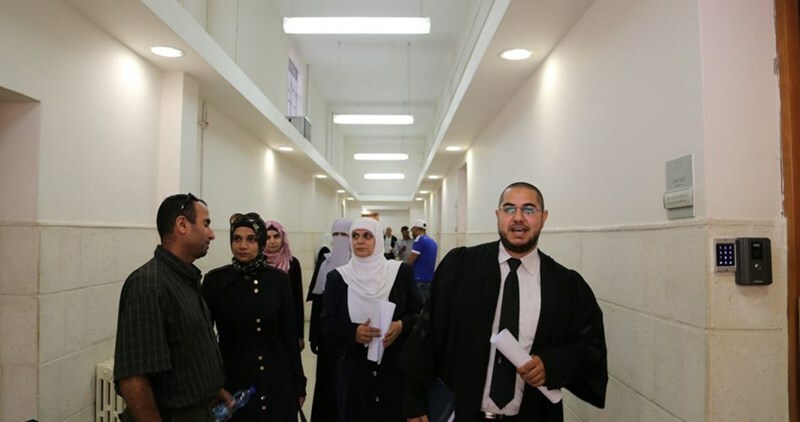 Qubha’s wife said the occupation court charged her husband with involvement in popular campaigns to support Palestinian detainees in Israeli jails. She added that her husband was arrested in May from his own family home in Jenin and is currently locked up in the Israeli Meggido jail, in 1948 Occupied Palestine. Qubha has spent a total of over 12 years in Israeli lock-ups. He has been diagnosed with chronic diseases, including hypertension and diabetes. Human rights groups warned of a projected exacerbation to rock Qubha’s health as a result of deliberate medical negligence in Israeli jails. Israeli soldiers and uncover officers invaded, on Thursday at dawn, the town of Silwad, east of the central West Bank city of Ramallah, searched many homes and cars, and kidnapped a father and his son, who are also former political prisoners. Eyewitnesses said undercover soldiers of the Israeli army stormed homes, and kidnapped two former political prisoners, identified as Amin Saleh Hamed, 60, and his son Abdul-Hadi, 30. They added that the soldiers violently searched the property after detonating the front door, and interrogated the family before kidnapping the father and his son. The family said that the soldiers also searched all cars in the neighborhood, including Abdul-Hadi’s car and confiscated it. It added that female soldiers were among the invading forces, and took the women into a separate room, and searched them while interrogating them. It is worth mentioning that Amin suffers with various chronic illnesses, and previously spent many years in Israeli prisons and detention centers, while his other son, Akram, is serving a 17-year prison sentence. 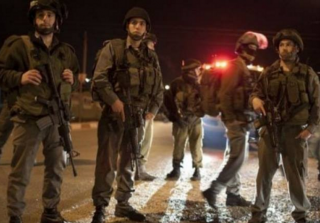 The Palestinian Prisoners Society (PPS) has reported that Israeli soldiers have kidnapped, late at night and on Wednesday, at least 43 Palestinians, including children a legislator, in different parts of the occupied West Bank, including occupied Jerusalem. The Jerusalem office of the PPS said the soldiers kidnapped 20 Palestinians from Jerusalem, most of them from Shu’fat refugee camp, in addition to Beit Hanina, Abu Dis, Wadi al-Jouz and Qalandia refugee camp.